Motorola has the reputation of being a tardy OEM when it comes to updating its smartphones. The users are often heard complaining about this issue. But, of late, the Lenovo-owned company has been showing promptness in pushing out software updates to its devices. Case in point is the Moto X4 which has already received the Android Pie updates in Brazil and the US. And now, Europe has been added to the list. 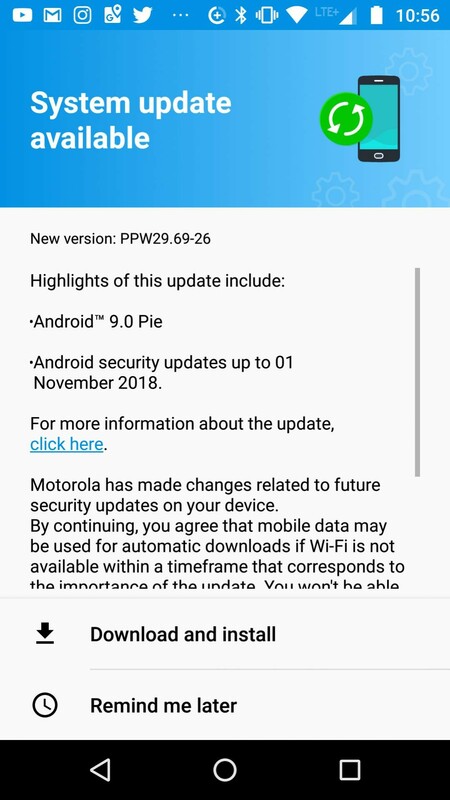 The OTA update carries the version PPW29.69-26 which bumps the Moto X4 to Android 9.0 Pie as well as brings security updates up to 01 November 2018. 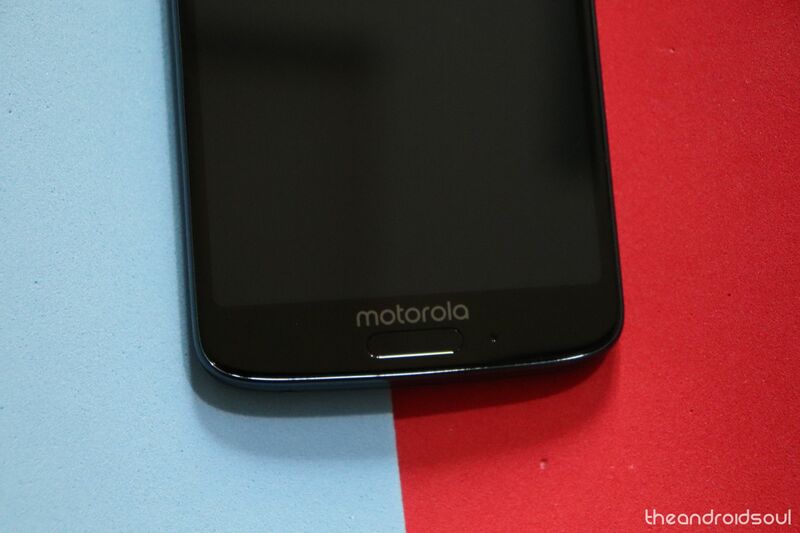 What are the best Motorola phones? If you are in the possession of the Moto X4 you will receive the update over OTA setting. You can head to Settings and then to Updates to check if the new update is available or not. Since the update roll-out is phase bound, you may have to wait for some time before the update finally hits your device. However, if you want to have the Pie flavor right away, you can download the update manually or can force the update on your phone by using VPN tricks. In Europe, the Moto X4 was launched back in September 2017 with Android 7.1 Nougat before moving over to Android 8.1 Oreo in the first quarter of 2018.